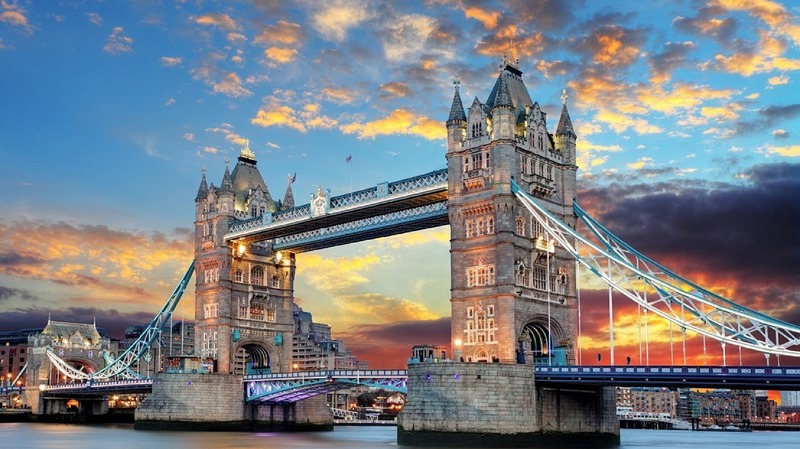 If there is a city every woman needs to visit at least once in her lifetime it is the gem of Great Britain and its culture – the almighty London. With its numerous touristic attractions, unsurpassed architecture and culture, charming streets, tasty food and extraordinary shopping spots London is the world’s capital when it comes to pampering yourself. Of course, you would like to start your tour with the well-known sights such as Big Ben. 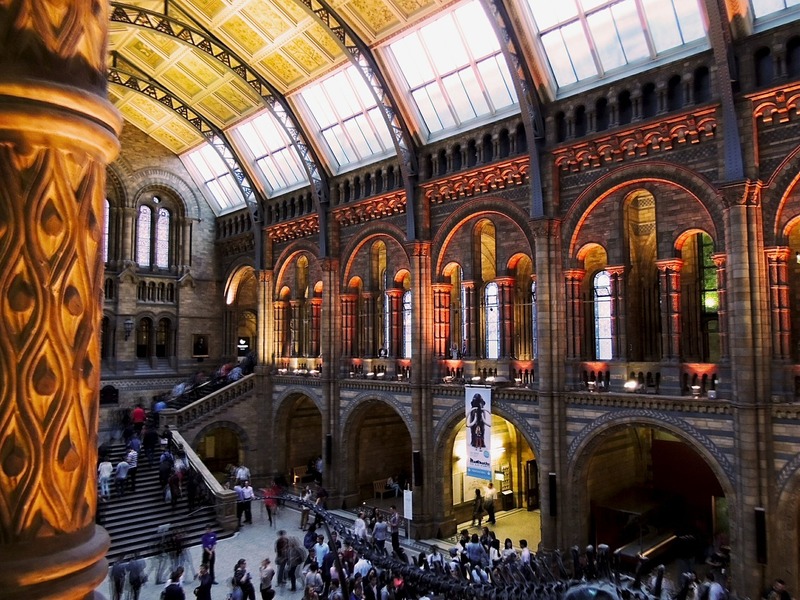 Hit the London downtown and explore Westminster with all of its wonders. 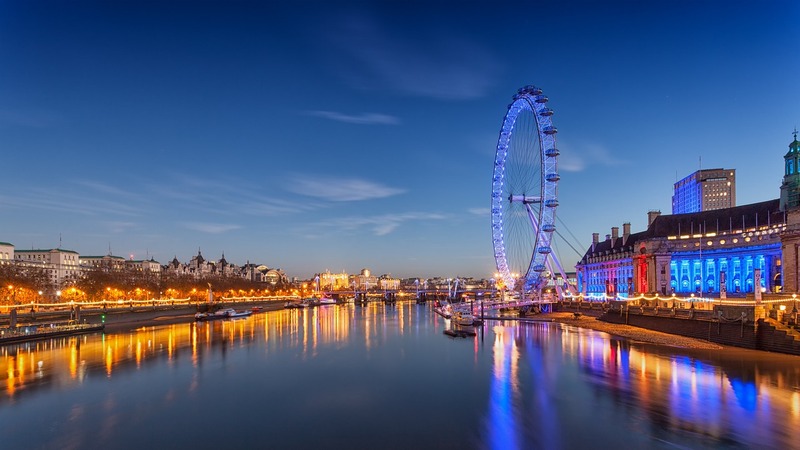 Have a stroll along the Thames River and see the exciting London Eye where you can go for a ride and enjoy the bird’s eye view of the magnificent city. Go to the Buckingham Palace and see the guards change. Once you get tired hit the St James Park nearby where you can have a picnic. You will soon notice how all the Londoners are laid back and enjoy lying on the grass everywhere you look. However, in a matter of minute you will understand that you will need at least a week in this picturesque city to see at least a small portion of what there is. Be wise about finding accommodation. Most of the hotels and hostels are rather expensive, so it is better to find a room and share accommodation. Not only will you save dozens of pounds, but you will be able to meet some new people to spend the unforgettable time in London with. Do not forget to see all the museums and galleries. What is so special about those is the fact that most of them are free of charge. Go to the Trafalgar Square and see all the British glamour unravel in front of you, then enter the National Gallery and see where all the best-kept items of the global pieces of art are. British Museum will be great for taking some stylish photos in front of the extraordinary architecture and some splendid sculptures. Fancy a retro vibe? If you are into vintage style, go to the Madam Tussaud’s and capture your stylish outfit in the setting from the era you fancy. Everywhere you look in London there will be places to go shopping. However, you need to be careful. 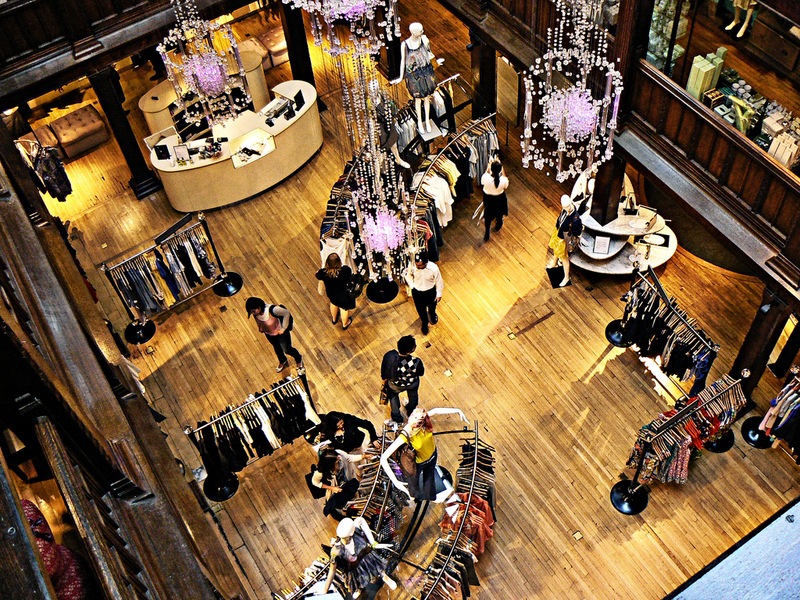 If you are interested in shopping for high street brands, go to the busy Oxford Street. Be aware of the fact that you will be likely to get a nervous breakdown due to a lot of tourists queuing up in each shop. But, if you like to shop in a peaceful surroundings go to other areas of London and explore them. To get the best cosmetics visit Boots. You will easily find it, because it is almost in every street. Get informed about the discounts because they offer a lot of them all the time. If you like shopping centres, hit the Tube and leave at White City to see the largest shopping centre in the whole Europe – Westfield. Be aware of the fact that there a lot of pricy items and that you will spend the entire day out there. Those of you who are interested in some outlets should definitely visit TK Maxx. The store is brimming with designer clothes at some affordable prices. You will not believe your eyes what it is that you can dig up out there – it goes all the way round from Diesel to Stella McCartney. Thrift shopping connoisseurs will love this city. There are a lot of opportunities to find some excellent pieces. However, you should avoid the markets as the prices are skyrocketing. Visit the Salvation Army, Oxfam or the British Heart Foundation to find excellent pieces and donate some money to the charities. Londoners are famous for their great fashion style so you will be likely to get inspired with their original outfit ideas wherever you look. London is perfect for having some rest. You can go to its numerous parks, but there a couple of things you should definitely visit. 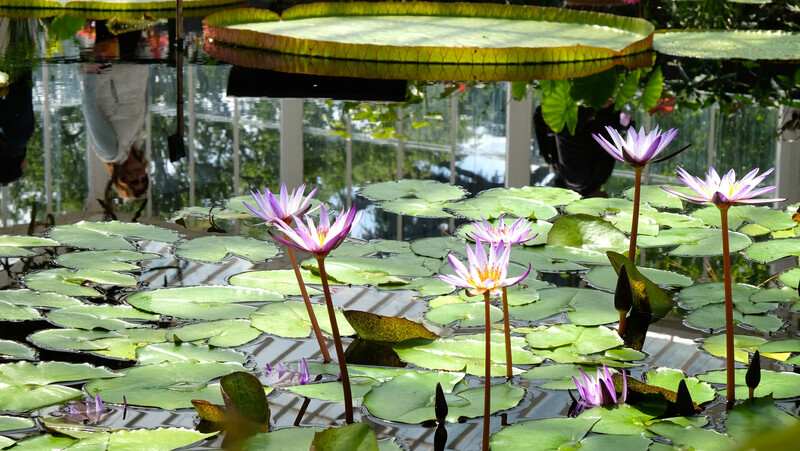 Kew Gardens are a must. You can spend an entire day in the peaceful surroundings exploring the Japanese garden among a lot of flowers. Interested in animals? You will be amazed to see the deer roam freely in the magnificent Richmond Park. 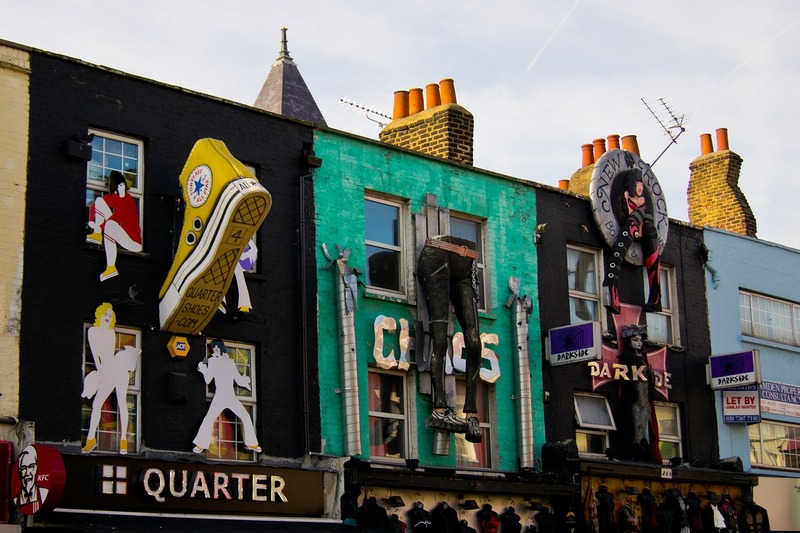 London is the perfect place to go on a stylish holiday. Wherever you look you will find the inspirational surroundings to take a photo at, shopping opportunities are amazing and in the end there will be a lot of places to relax at. Wow, Great Post! I’ve never been but you’ve got me excited to go!